CoolFarm has designs on the urban farming market. By the end of this summer, its own in/store-branded units will be installed on the island of Madeira with the help of local operator Lucky Greens, which wants to grow high-quality food such as leafy salads, microgreens and herbs for local hotels and restaurants. 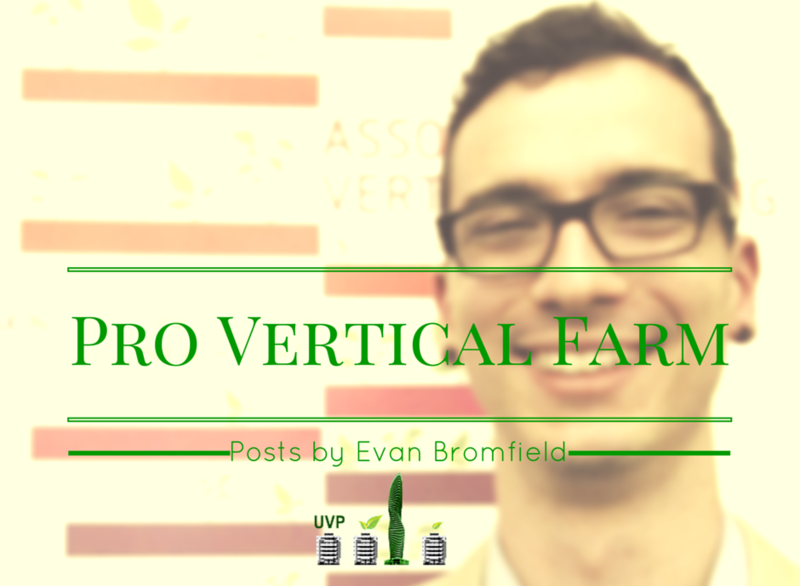 Vertical farming is going to make people money. 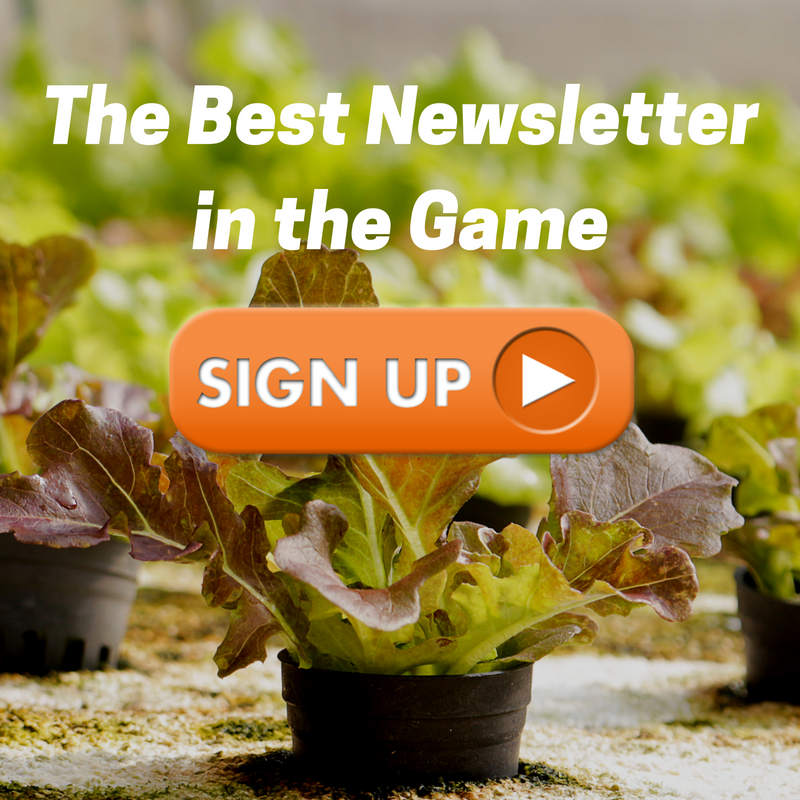 It is one of the fastest growing segments of the ag tech industry. The global vertical farming market is estimated to have been $1.15 billion in 2015 and some market researchers say it is poised to reach $6.31 billion by 2022. To put all of this in perspective with the conventional greenhouse industry, just the market for the plastic film used for high tunnels and some types of greenhouses is estimated to grow to $4.7 billion in the same period of time. Many large-scale greenhouses aren’t even made out of plastic! 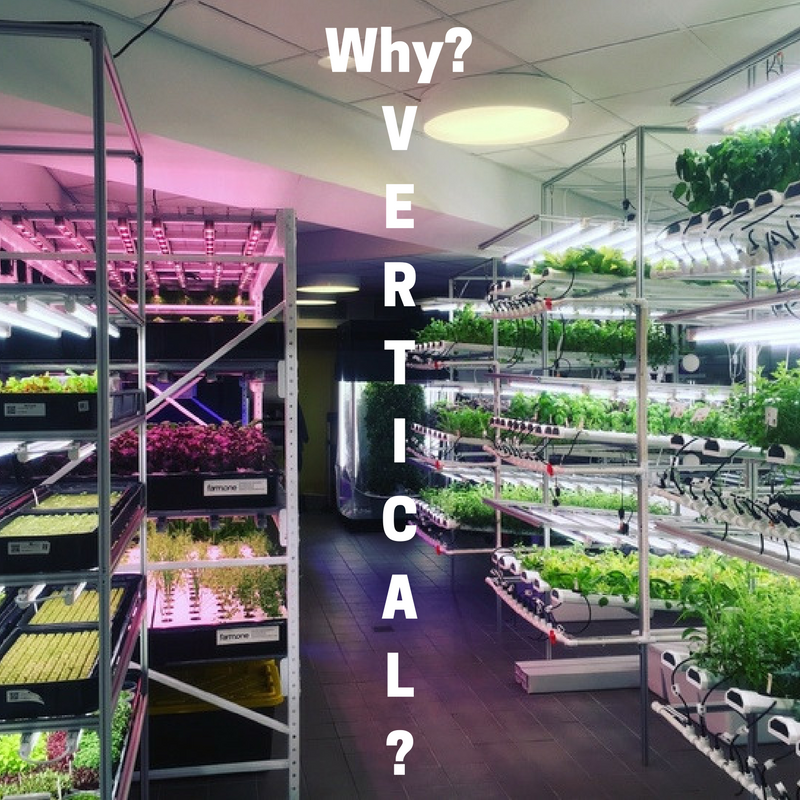 So, vertical farming is almost trivial compared to the global greenhouse market despite the fact that there is some overlap.